Folk-Jazz singer, songwriter, and musician Eric McGrath was born to a Spanish mother and an Irish father in Dublin. 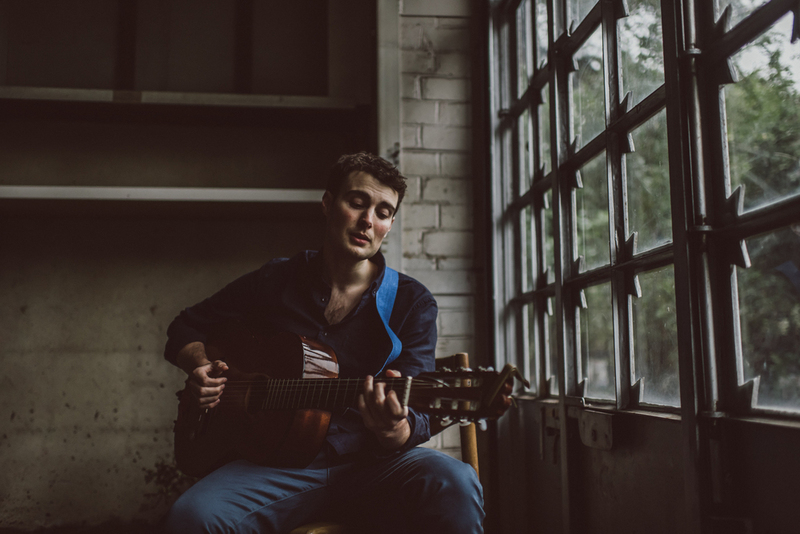 Having spent his childhood growing up in Spain and Ireland, and the past few years living in Melbourne, Australia, Eric’s international upbringing is reflected in the style of music he writes and performs today. With a strong love of Latin grooves, 1920's North American song craftsmanship, and 1960's Surf harmonies, it wasn't long before Eric began to blend his diverse inspirations through his own unique compositions. After completing an honours degree in Chemistry at University College Dublin, Eric finally succumbed to his true calling by obtaining a Masters in Music from Trinity College Dublin. 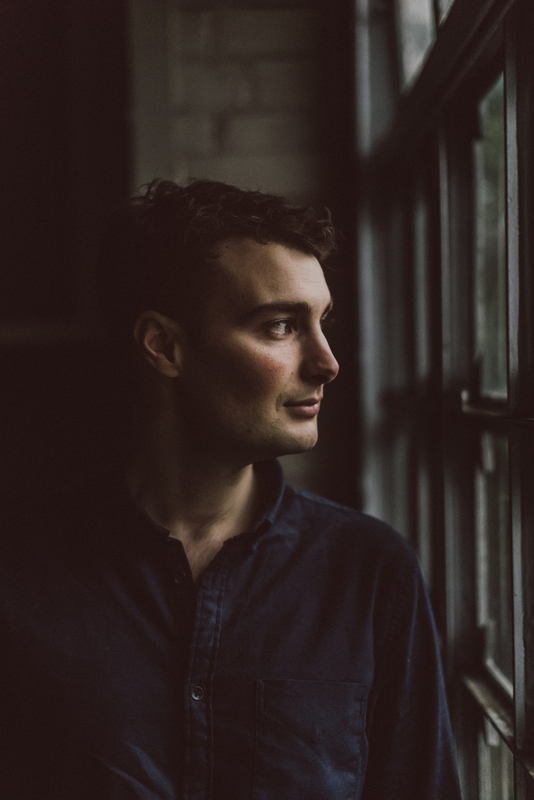 Recently signed to the prestigious Metropolis London Music Ltd., Eric has partnered with some of the world’s leading musicians and producers to craft his latest record ‘Far From Here’. Eric’s instantly catchy harmonies, unusual chord progressions, and breezy instrumental arrangements can again be heard throughout his latest record, which is already turning heads through regular international radio play. Eric McGrath's eagerly anticipated second album... Out Now! Copyright © 2015 M:89 Records. All rights reserved.